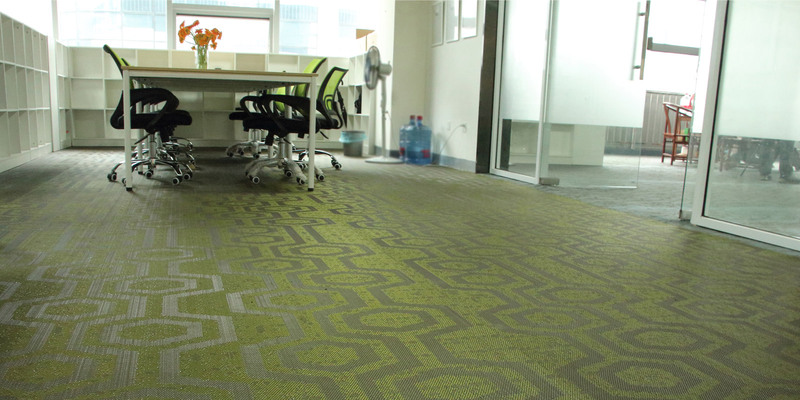 Vibrant Floors Private Limited is a professional flooring products company. 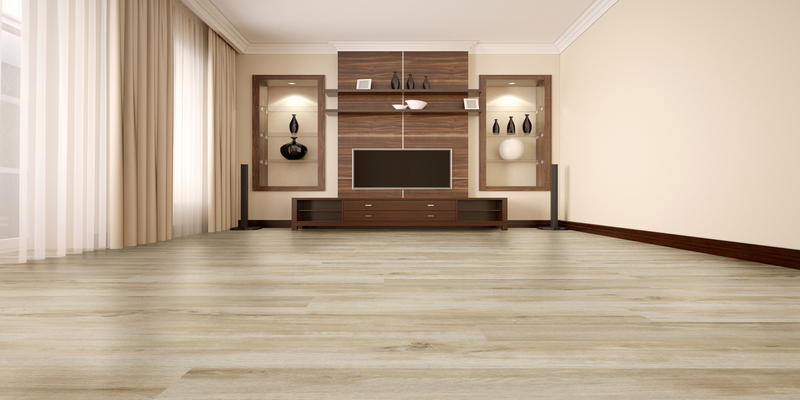 Our new offering Woven Vinyl Flooring, Contract Flooring, Luxury Vinyl Flooring, Engineered Wood Flooring ranges are best in class, design & collection with robust performance. 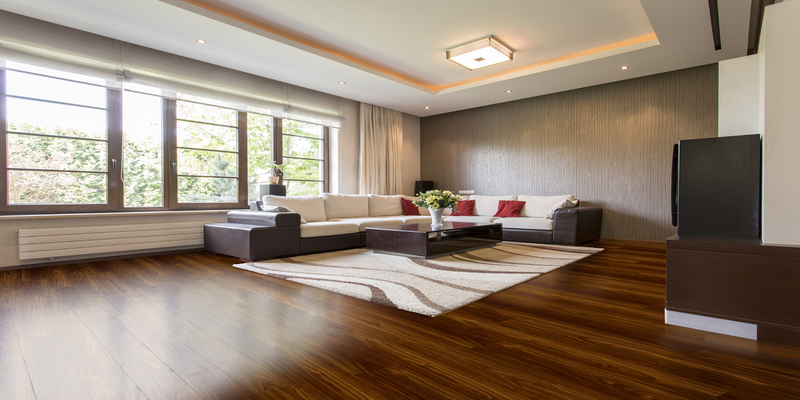 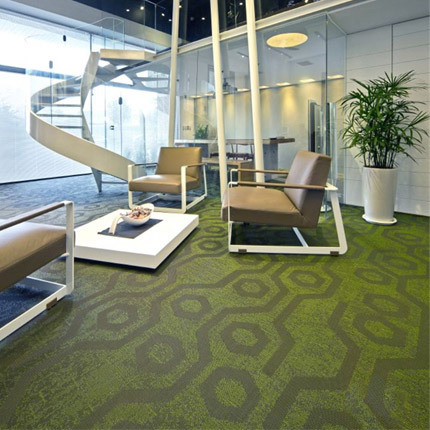 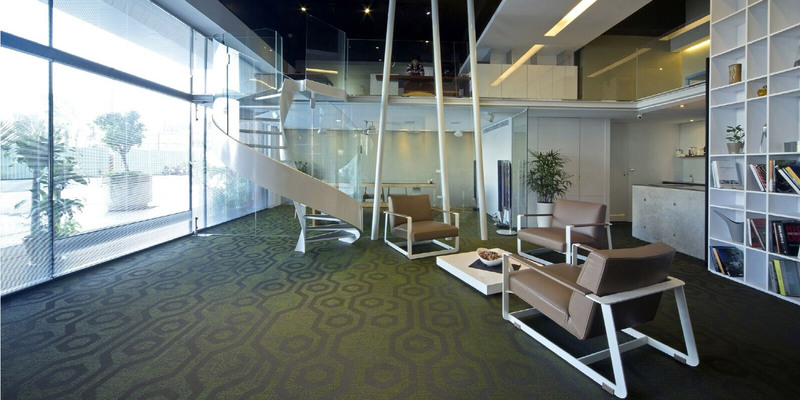 We take great pride in our aim which is developing a highly innovative & advanced flooring collections. 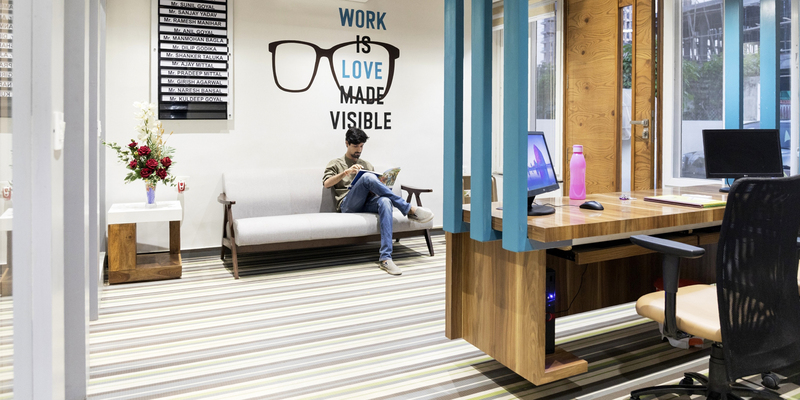 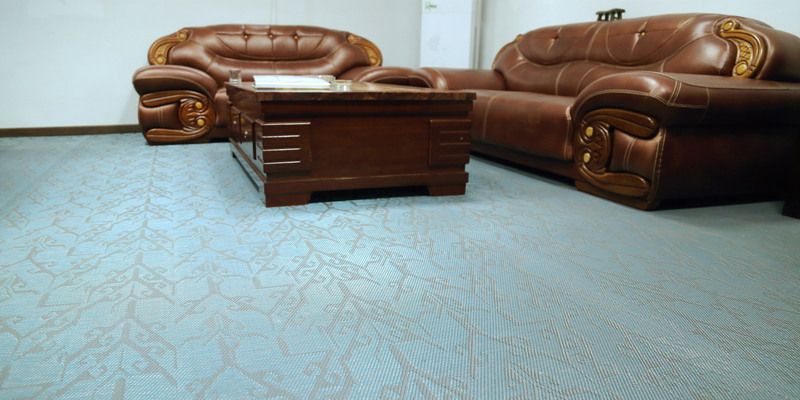 Our company aim is to become best & leading company in the flooring industry by building strong and long term relationship with customers, employees, dealers & distributors, architects and interior designers.